In May, when Doug Sohn announced he would be shutting down his sausage emporium Hot Doug’s this fall, it set off a feeding frenzy both literal and metaphorical, as lines at the shop got even longer, and the media could not shut up about it. Like Michael Jordan ending his Bulls career with a shot to win his sixth NBA title, Sohn was exiting at the top. This was perplexing to everyone; in America, we respond to the pursuit of size and wealth as a principal value and Sohn clearly had a scalable idea. Instead of closing, he could have opened a second location to meet the demand for his product, and then a twentieth, a two-hundredth and so on. That, we get. But Sohn saw his endeavor’s success as inextricably tied to his own presence, to his singular vision and passion for quality. Thus, Hot Doug’s always seemed to have more limited hours than it could or should. And when he was done, it was done. His was not the first Chicago food obsession to end it this way; early in 2013 Great Lake pizza closed its always busy doors just a few years after GQ magazine proclaimed it the best in America. Perhaps back in, say, 1954, the McDonalds’ brothers Southern California drive-in would have been considered a similar “best.” Best shakes, perhaps, or best fries. But sixty years and 35,000 restaurants later, no one is accusing the world’s largest burger chain of being the best at anything. It’s just big. For some, the admonition “go big or go home” is sending them packing in a very un-American way. Or is it? Are we at some kind of turning point? Are we ready to start valuing best-ness over big-ness? 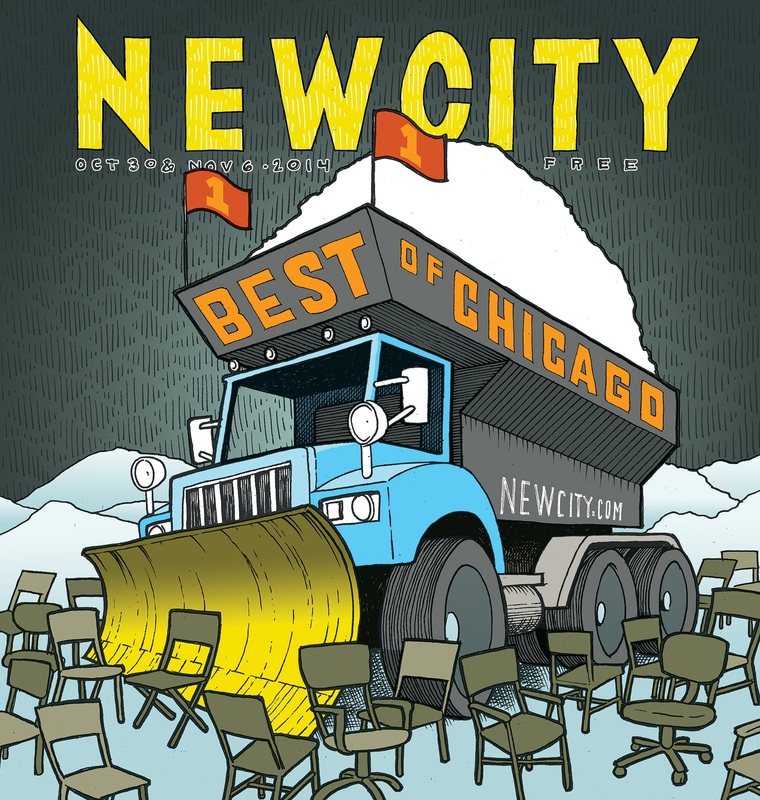 That’s always been the essence of Newcity’s Best of Chicago. Aside from the news-driven topical items, we have a deep passion for those who are driven by a personal vision, an idea of quality not easily replicated. And every year, we dig up another 200 or so places and share them with you. (Or you share them with us, via the audience poll across fifty-to-seventy-five topics.) So read on, and remember: many of these places are “Hot Doug’s” in their own right. It’s not the line out the door that makes something best. It’s the line between OK and great that a visionary refuses to compromise.